We're dedicated to improving the health and well-being of local families through exciting and impactful educational programs and activities. I am Dr. Mike Lynch, a Boulder chiropractor, and I'd like to introduce you and your family to a unique chiropractic experience. 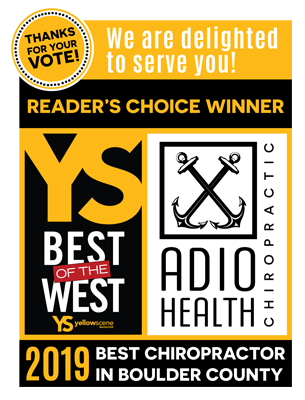 At ADIO Health Chiropractic we specialize in neurologically-based Chiropractic corrective care, and lifetime wellness Chiropractic care. This means that we provide very specific and scientific Chiropractic adjustments over time, in order to correct the root cause of your health concerns or health issues at the source. We get life-changing results and we look forward to serving you! Dr. Mike Lynch focuses on neurologically-based Chiropractic care with long term correction in mind. The human body is designed to be self-healing and self-regulating. A nervous system free of interferences caused by vertebral subluxation allows the body to function optimally. At ADIO Health Chiropractic, we focus on analyzing, detecting, and correcting these vertebral subluxations because we know that our bodies have an incredible ability to heal from within when there is absolutely no interference. Whether you are seeking pain relief or maintaining wellness, our goal for you and your family is optimal health to help you live life to the fullest, so you can continue to do the things that you love to do. We understand that you cannot focus on sickness and disease and expect health and wellness to prevail. Merely treating symptoms and refusing to look at the body as a whole, self-healing system is a harmful mistake that is all too common. In our office, we take a broader approach to your health and look at how you are functioning rather than just asking how you are feeling. At ADIO Health Chiropractic, we help restore and maintain your health and wellness by working to remove the cause of your problem. Chiropractic focuses on the relationship between structure and function and how that relationship affects the preservation and restoration of health. The application of Chiropractic is to correct vertebral subluxations that cause disease within one’s body for the restoration of optimal function, without the use of drugs or surgery. We focus on analyzing, detecting, and correcting these vertebral subluxations because we know that our bodies have an incredible ability to heal from within when there is absolutely no interference. We offer Chiropractic care for all ages from newborns to adults, and focus on pediatrics, pregnancy, and full-family Chiropractic care. Doctor means teacher, so therefore, we pride ourselves in educating our patients on the importance of why chiropractic care will help you live an overall healthier life. Dr. Mike and his team will educate you on the most important system that controls and coordinates all organs and structures of the human body – the Central Nervous System. We will help you learn how to keep your spine, as well as your family members spines, healthy into the future. Through our Better Results Faster workshop, our commitment to education will help you get well as fast as possible while achieving optimal health. This information has the potential to absolutely change your life! Look good. Feel better. Function great. Warm, friendly staff makes you feel welcomed. Quick response even though (office was not even open on Friday), thorough diagnostics work. Layed out program clearly. Very good experience. Dr. Mike and his staff were stellar. Highly recommend!! Dr. Mike is amazing. I know that he can help with my spine. He’s educated on everything that is wrong with my spine. He lets me know the source of the problem and what we will do to fix it. I would recommend him to everyone. The doctors showed an authentic interest in helping to properly diagnose my symptoms and didn’t keep me waiting weeks to get back in for a follow up. Dr.Mike and Alanna at ADIO Health Chiropractic are a fantasic team!  They will provide your whole family with the absolute best care!  Dr. Mike is a great communicator and delivers amazing adjustments!  Very thorough in the history, type of treatments and even the office introduction. Great staff and looking forward to improving health! Was a very pleasant experience. From the first steps through the front door, we were greeted with introductions and positive vibes, received a tour of the facility along with explanations, and felt very comfortable the entire time we were there. I appreciate the in depth comprehensive examination and the educational aspects as well. I’m looking forward to having Dr. Mike and Dr. Rick as healing partners as I move back into impeccable health. I love this practice and the people who work here. I am grateful for the help I’ve received with my sinuses. I hope to see the practice continue to grow as more people find out how they can benefit from it, and become more healthy!